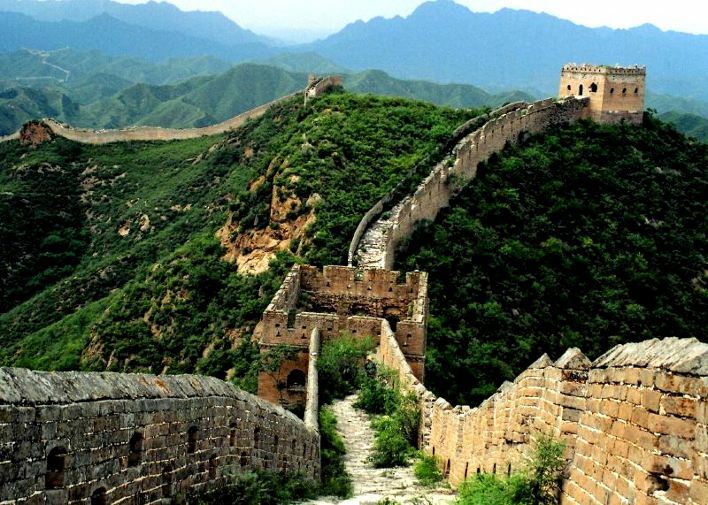 If you find yourself in Beijing and want to visit a section of the Great Wall of China, you’ll only have the burden of choosing: from the most famous and touristy in Badaling to the wall in the water of Huanghuacheng, passing by the wild wall of Gubeikou. But which section to choose? Today we’ll speak about the Wall at Mutianyu which, after the section in Badaling, is certainly the most famous. Getting there is relatively easy.